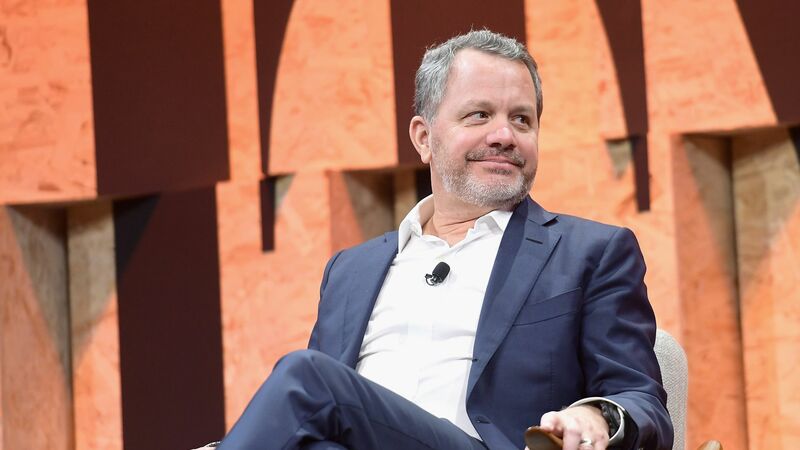 Former private equity executive Bill McGlashan on Wednesday began laying out his defense against federal charges that he participated in a massive college admissions bribery scheme. The bottom line: McGlashan claims that he never paid for his oldest son to be granted college admission via a so-called "side door," and that he only shelled out for legal college coaching services. This comes within a court filing that is ostensibly about McGlashan wanting his passport returned, which he surrendered after being arrested. Federal prosecutors allege that McGlashan paid $50,000 to have his son, then a junior in high school, take the ACT test at a facility "controlled" by Rick Singer, a well-known college admissions "coach" who has since plead guilty to bribery. The boy's test was then allegedly "corrected" by one of Singer's associates before being formally submitted. Part of the scheme involved having students request additional testing time, often by faking learning disabilities. McGlashan, however, argues that his son was diagnosed with learning disabilities in the eighth grade, and that he's "received various academic accommodations every year since then, including extra test time." McGlashan's filing does not address the alleged cheating, nor why he endorsed his son taking the test in a facility that was hundreds of miles from their Northern California home. McGlashan claims that he only paid $50,000 to Singer, not the $250,000 that was quoted for so-called "side-door" admission to the University of California. He adds that his son is presently a senior in high school and has withdrawn his college applications. His filing does not address taped phone conversations in which McGlashan does appear to discuss the "side-door" arrangement with Singer, nor whether or not he went forward with faked athletic profiles for his son. One key issue here may be timing, and if the arrests came before McGlashan would have been required to pay the $250,000. His filing only says that he did not pay to use the "side-door," not that he didn't plan to do so. If that were the case, it may be helpful in court, but wouldn't necessarily help him return to his former employer (TPG Capital) or the world of professional private equity.